At some point in our lives, we all resulted to this dreadful thing called stress eating. We’ve all craved something sweet or salty just to satisfy our negative emotions in the attempt to get something positive out of it. There are some people who do this once a month and personally, I don’t think there’s anything wrong with giving in to cravings just so we can feel better after a very bad day. After all, stressed is desserts spelled backward! However, it all depends on the person and what factors were causing the habit of stress eating that makes the act acceptable. Stress is a part of our everyday lives and it’s not something we can escape so easily. If you’re the type of person who gets so stressed easily and has a problem of coping with it, stress eating may be more of a habit than a once in a lifetime craving kind of thing. If you’re always having a bad day and you always feel the need to snack on unnecessary or unhealthy food during the day, then you might be causing more harm than good to your body. Maybe there are bigger factors that you need to address rather than choosing to munch all your stress away. Stress eating or what we can also call emotional eating is when people use food to make themselves feel better. Whether it’s stress, loneliness, exhaustion or even just boredom, people try to satisfy their emotional needs rather than the physical hunger. It is easy to confuse physical hunger with stress eating, mainly because you might try to justify to yourself that you’re hungry–not lonely, stressed, exhausted or bored. Do you constantly reward yourself with your favorite food when you’ve had a long hard day? 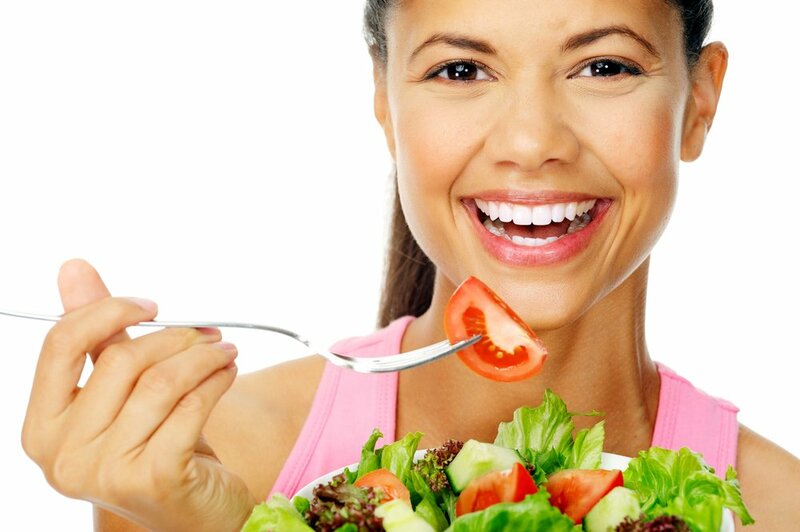 Are you eating just to feel better, instead of full? 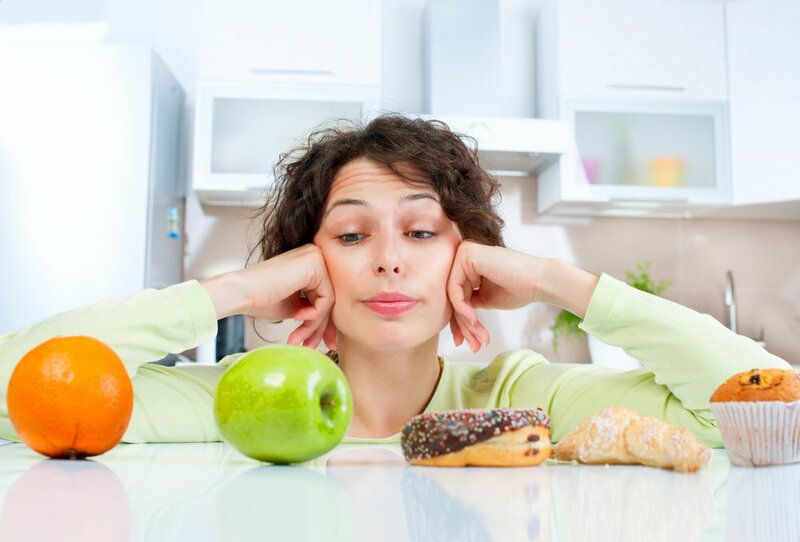 Do you feel like you’re eating more when you’re stressed? Are you really feeling hungry when you eat, or do you just feel like you want to eat? If you said yes to most of the questions above, then you are probably stress eating. Emotional hunger feels urgent and overwhelming. It’s like a nagging feeling in your head instead of your stomach. Physical hunger comes gradually, it also doesn’t demand instant satisfaction. Emotional hunger craves for a specific taste or food, while real hunger makes everything sound so good. Emotional hunger will always leave you unsatisfied even if you already ate a lot, while physical hunger will make you feel full and satisfied afterward. You can feel physical hunger, from the pain in your stomach to the growling. Emotional hunger can’t be felt since it’s all in the mind. The first step is to determine what causes it. Is it your work, your lifestyle, etc.? Your next step would be to try and manage your emotions. There are a lot of alternatives to coping with emotions without reaching for food. If you are lonely, maybe you should consider going out more with your friends, reach out to your family or relatives, or try cuddling more with your pets. You can also try dancing or singing to your favorite song, or jog and walk around the block. If you are exhausted, take a warm bath and use scented candles or anything with aromatherapy. You can also try reading a good book while laying on the bed so you can relax. If you’re bored, you can look for new hobbies that you might enjoy. There is no actual remedy for stress eating, but it’s always up to you on how you can manage your emotions and cope with stress better. Accept your feelings, it will always be there and there’s really no way to stop yourself from feeling them. Oh no… I’m stress eating ? I seriously feel so much better after eating my favorite food or whenever I would indulge in something really yummy after a long hard day. What usually causes my stress eating is work. Working makes me feel so tired and the only way I could feel energized as soon as I get home is by ordering pizza for dinner or other take-out food. I always tell myself that it’s my dinner, so I never really classified it as stress eating. But the thing is, as soon as I get home and I start Googling the menu of a certain restaurant, it makes me feel like I want everything!!! ? Me too! I’ve always thought stress eating was supposed to happen in between meals and not necessarily during breakfast-lunch-dinner. This kind of stress coping mechanism is such a backstabber. You wouldn’t even notice that you’re doing it until you’re gaining weight because of your undisciplined diet. So that’s why when I’m stressed, I don’t even feel full. It’s like even after a meal, I’m left feeling unsatisfied. This always happens to me during lunch at work. My packed lunch feels like it’s not enough. But on days that I’m very relaxed at work, I don’t feel the need to eat that much! I answered yes to all the questions now I’m feeling horrible. Don’t worry! Now that you know it, you can start changing your bad habits. Is it also stress eating when I always feel my tummy hurting yet I just ate? I can’t actually tell if I’m hungry sometimes. There are days wherein I don’t think I’m stressed but I feel a little anxious so I snack a lot. A lot of people can’t even recognize that they’re stress eating especially when they’re doing it while working. They’re so busy they won’t even notice how much they’ve ate already. My officemates are like this. They stock up on snacks.